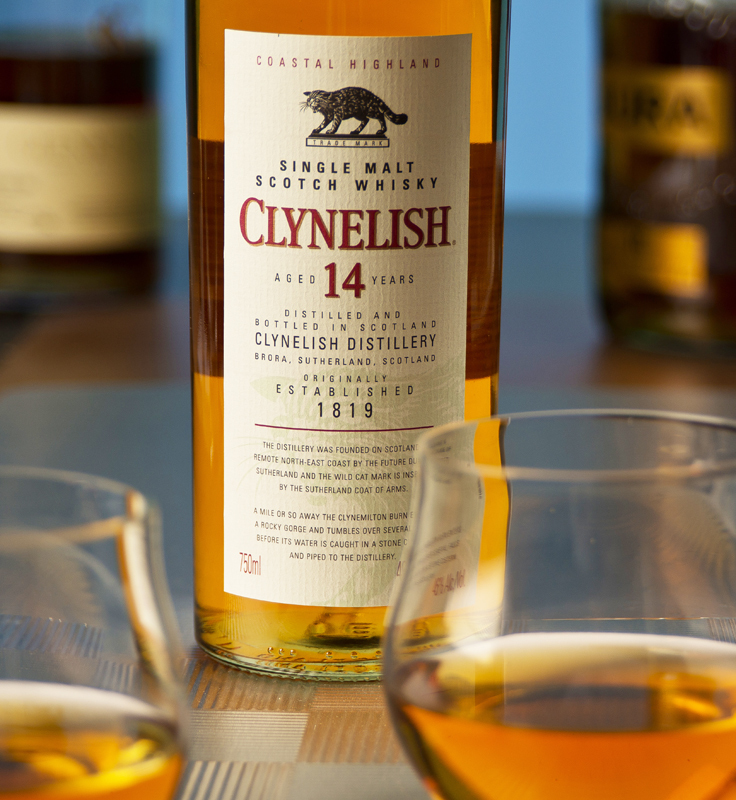 Clynelish 14- Don’t let the wacky cat scare you away from this coastal overachiever. Our subject is a Highland classic that pours a beautiful orange color and your initial sense will be delicate floral notes with a subtle sweetness. Enjoyed neat , you’ll find spicy overtones and a lingering warm finish. You might detect additional nuances by adding a few drops of water ……My personal preference is having distinctive peat and this single malt delivers a mild smokiness that is soft enough for almost any whisky fan. In my experience , most felines are perpetually blasé , but this one has the correct level of attitude and character. I rate it a puurrfectly warm and fuzzy 7.5.